Contemporary rooms with abstract decors. The embellished rooms of Pinewood Premier Suites provide spacious and minimalist decor rooms for greater comfort and elegant stay. The rooms have contemporary decor and modern wooden finishing. The comfortable rooms are decorated in pastel tones. Important facilities provided at the property include free internet service and parking facility. CCTV cameras are installed here for your security. This hotel is also providing parking space for guests. Within walking distance, you will enjoy first class shopping and restaurants serving delicious food. 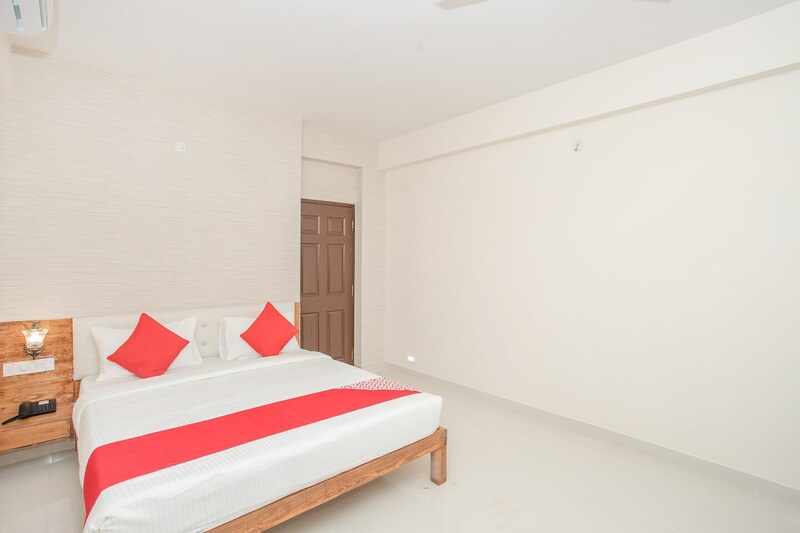 The hotel is located nearby the local attractions like Hal Heritage Centre and Aerospace Museum, Anjanadhari Apartments and Sree Surya Narayana Swamy Temple.